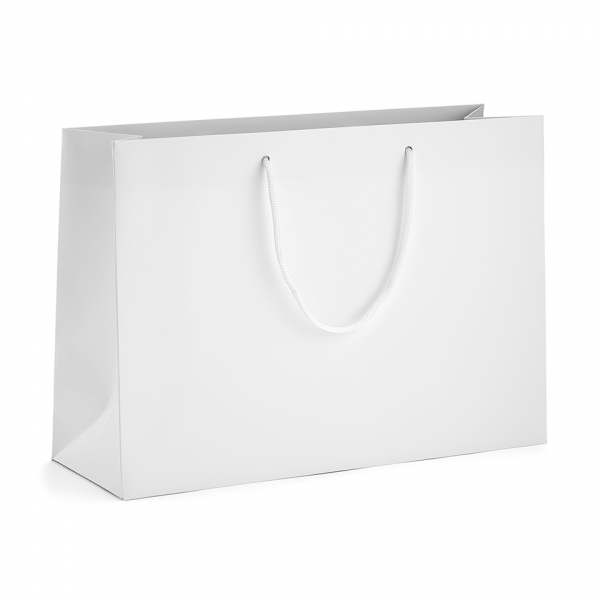 Our matt laminated rope handle stock bags are made from high quality paper for extra strength. 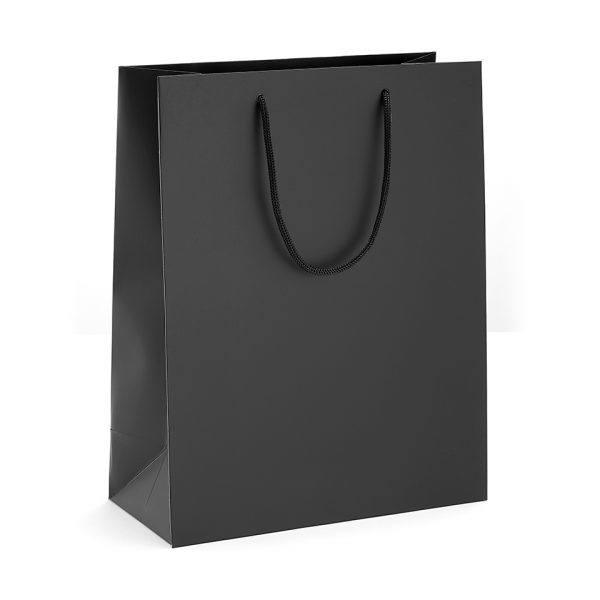 They are available in a choice of brown kraft, matt white or matt black. 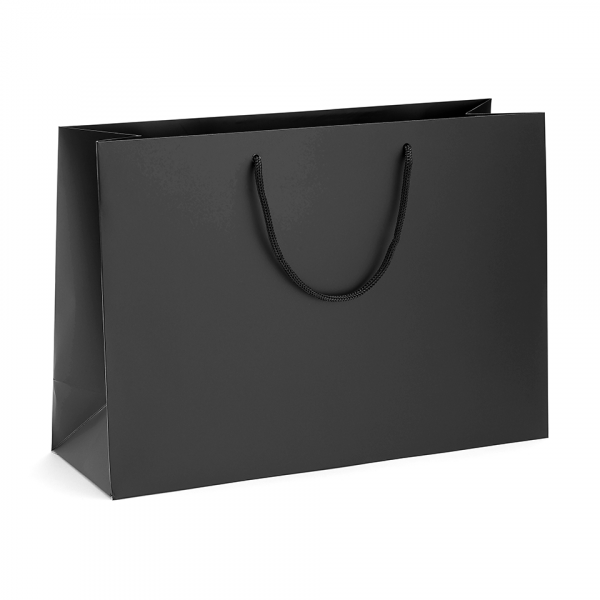 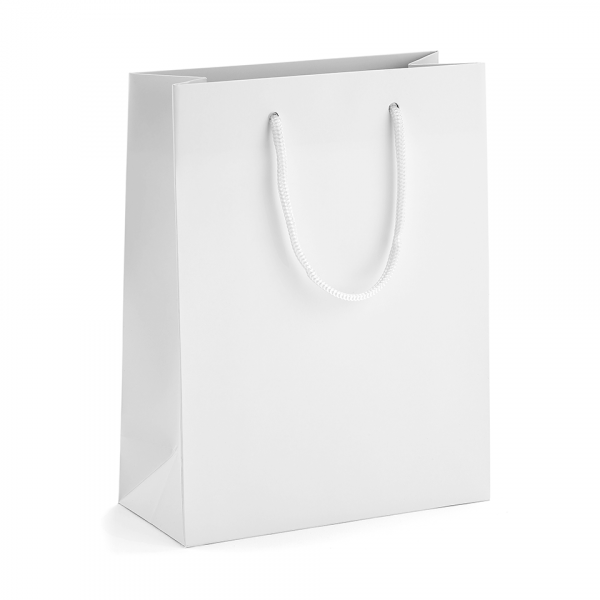 Our small portrait matt laminate paper bags come in cartons of 100 pieces.